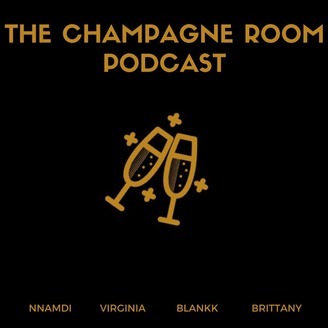 The Champagne Room (TCR) Podcast: Cheers to being young black and alive! ISSA REUNION!! 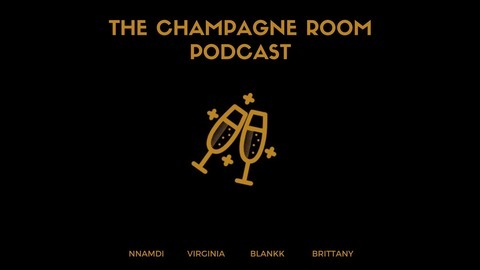 The Champagne crew linked back up to catch up on each other's lives. We get into Hurricane Harvey, getting ahead and staying ahead in your career, and just life. Here's the being young, black, and alive! !